TD-VG5612 is 300Mbps Wireless N VoIP VDSL/ADSL/NBN Modem Router. 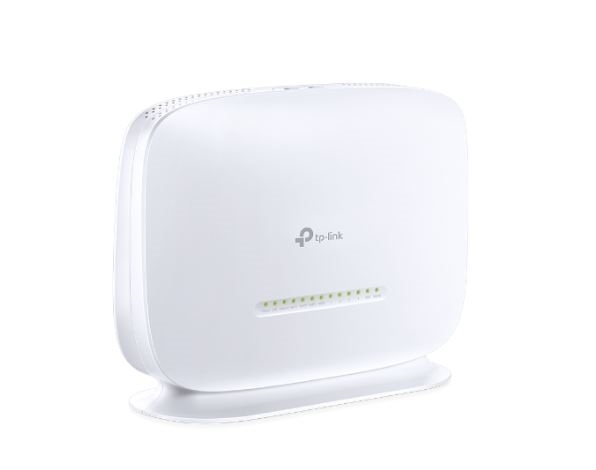 It is a great solution for your home network. It not only provides fast wireless and wired connections for your home, but also provides cost-effective VoIP services. Additionally, with a USB 2.0 port, you can easily access, store and share files, music, videos.